Today, we’re talking seasonality! Catering your big day with cuisine that complements your wedding date is such a great way to personalize your celebration. Paying close attention to details like these will blow your guests out of the water, and show them just how much their attendance means to you and your significant other. 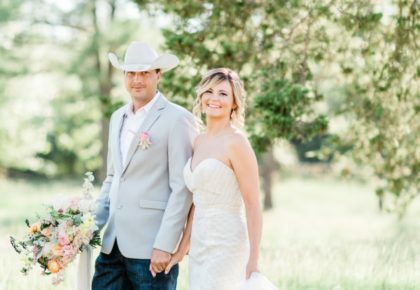 From delicious pasta dishes, to divine protein plates, your local Oklahoma wedding caterers are prepared to customize your dream menu. Keep scrolling for five mouth-watering dishes for your fall wedding from top-line OKC caterers! Hope you’re hungry! The famous Rococo’s crab cake is truly something to write home about. So much so that it merits it’s own photo gallery on the restaurant’s catering site! Offered in bite-sized appetizers or as an entree, this unique dish is sure to blow your guests out of the water. 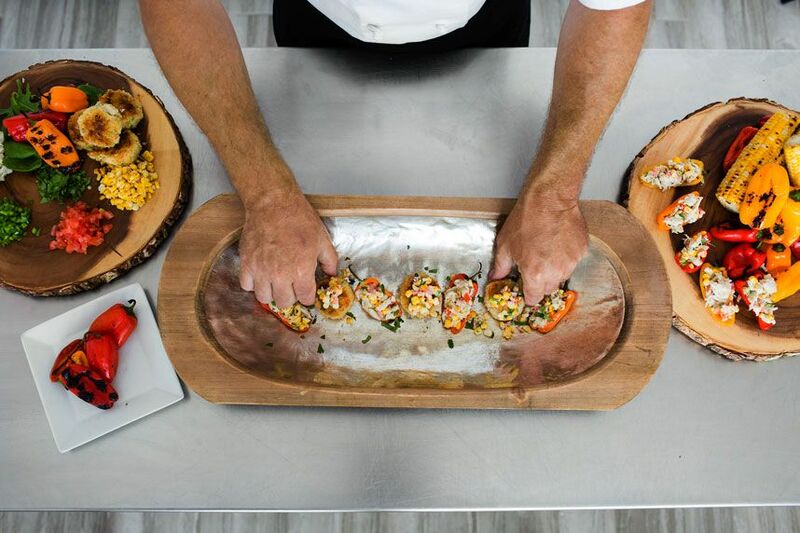 Bringing East Coast styled cuisine to the Midwest through the use of fresh ingredients, Chef Bruce Rinehart and his team have set their company apart from the rest. 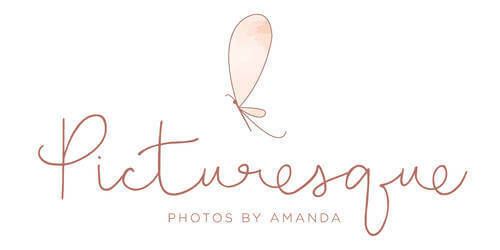 Their desire to provide remarkable service and create memories for you to always savor leaves the same pleasant taste in the clients mouths the food does! You simply can’t go wrong with Mexican! Equally delicious and aesthetically pleasing, we just can’t get over these stuffed peppers from Interurban Catering. 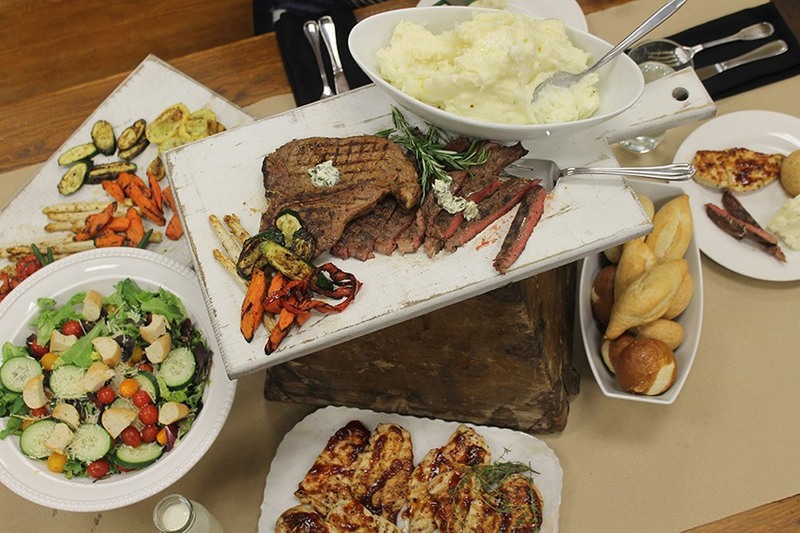 The catering team at Interurban thrives on new and unique ideas. They believe the meal served at your wedding should mimic your style, be it laid back, elegant, funky, country chic – whatever you fancy! Their diverse menu options make them a great catch when choosing your caterer. Let’s be honest. You can never go wrong with pasta! 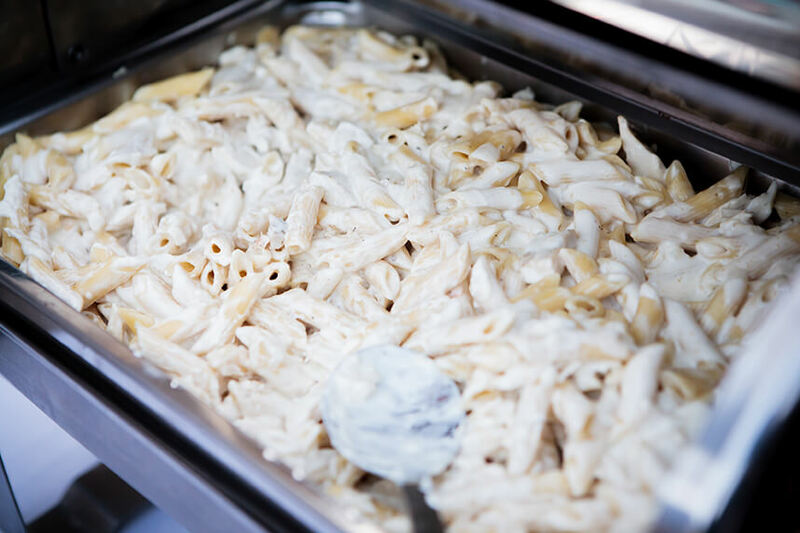 This Alfredo Penne from Venue 7 @ Cafe 7 has us swooning, and is sure to be a crowd pleaser! Head Chef J. Wayne Mays loves a buffet-style meal, explaining, “It lends itself to a more casual atmosphere. 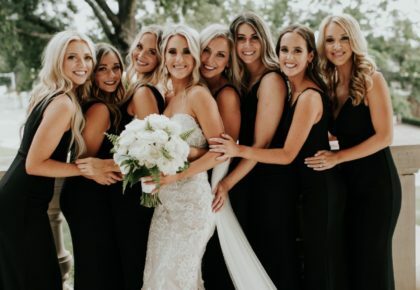 It allows the dancing to get started sooner!” Be it simple snacks or elaborate meals, Venue 7 is more than equipped to make your food dreams come true. 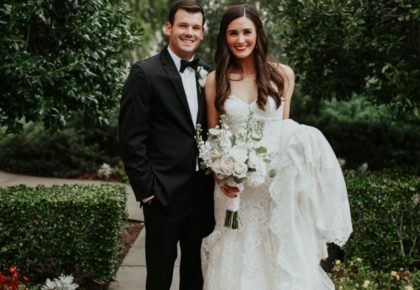 Locally owned and operated, the venue prizes its quality cuisine and service in addition to their variety of catering packages and custom menus. 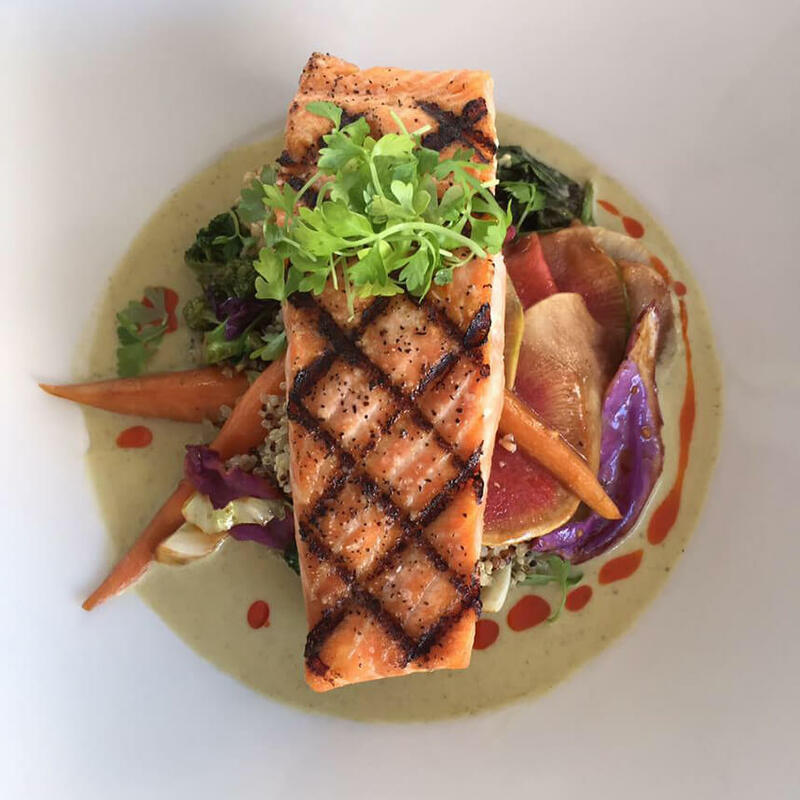 A notorious crowd pleaser, salmon is the perfect dish for your wedding that even non-seafood lovers can obsess over! As the weather cools down, meals tend to become heavier. However, a light salmon prepared the right way offers a warm and fresh option for your guests. 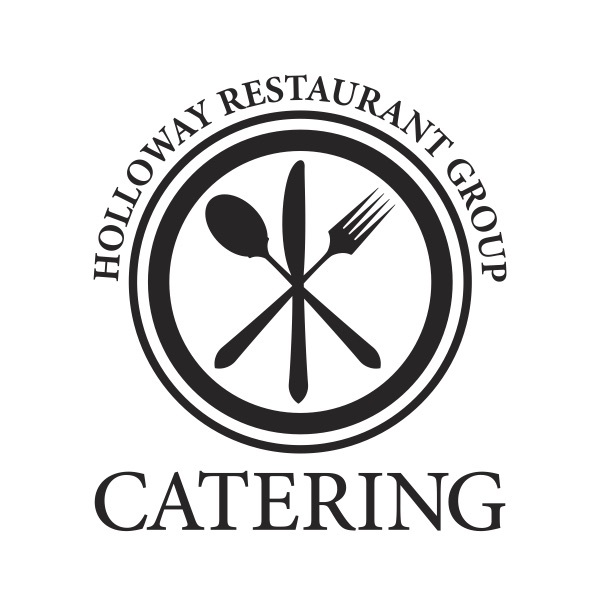 Located in OKC and Edmond, the Holloway Restaurant Group is a name associated with utmost regard when concerning culinary creativity, exceptional service and superior hospitality. 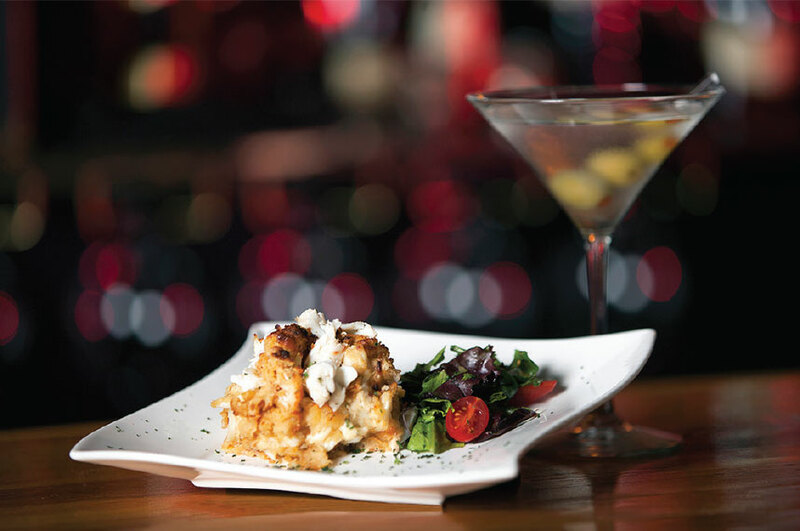 HRG is the proud owner of Boulevard Steakhouse, Cafe 501, Martini Lounge and Ice House. The different ethnic backgrounds of their culinary team allows them to offer multiple flavor options from a variety of origins. A lean steak paired with mashed potatoes is the ultimate comfort meal for fall! “Our biggest cuisine inspiration is comfort food from the South; however, most menus end up being a fusion of cuisines and we are excited for new ideas and challenges!”, explains Harris Custom Catering head chef Janice Harris. 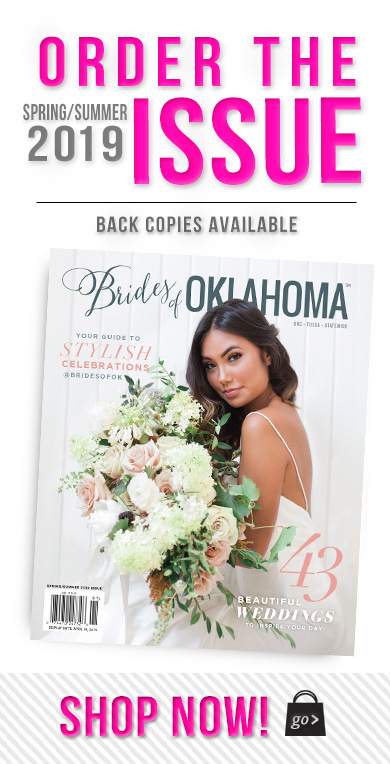 Their goal is to make you look like the best host in Oklahoma by truly listening and making your vision for your event come to life.